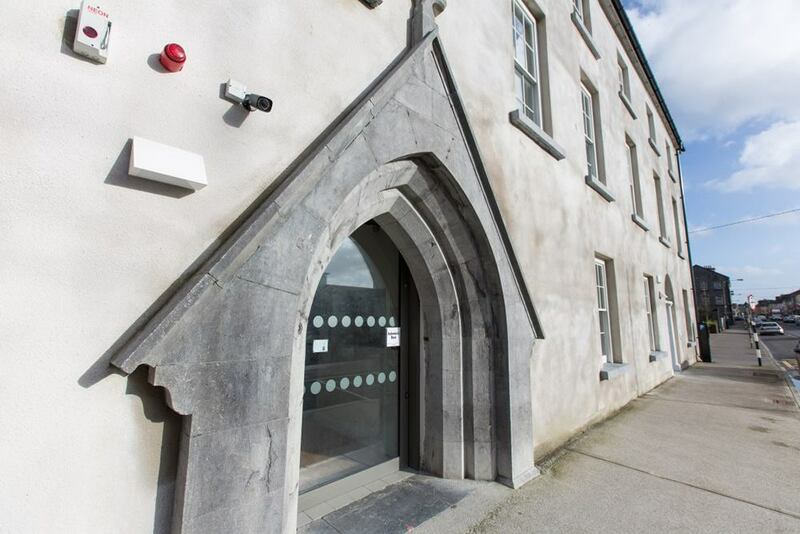 The works consisted of refurbishing and developing the former Convent of Mercy building and Church on Society Street, Ballinasloe, as a public library. The works involved asbestos removal, the demolition of existing buildings, refurbishment of existing buildings and construction of a new extension. There was circa 500m2 of new build and 1200m2 of refurbishment. The refurbishment of the existing buildings involved work within a protected structure. This Contract included works to conserve and restore a significant historic building with a floor area greater than 300m2. Structural Intervention to both roof and floors during construction work.